If you were disappointed with the HTC One M9 when it was unveiled, the Taiwanese company’s upcoming launch event might just pique your interest. The “More than One” slogan on the teaser image is especially interesting: does it mean the event will be to unveil the HTC One M9 Plus? Or could HTC be unveiling “more than one” device in the event? Judging by the close-up image of the HTC smartphone, we’d say it’s a launch event for the HTC One M9 Plus. The hairline brush finish on the back of the device and the metal frame clearly points at a premium smartphone. On top of that, images of the smartphone have already been leaked, showing a physical home button that allegedly works as a fingerprint reader as well. 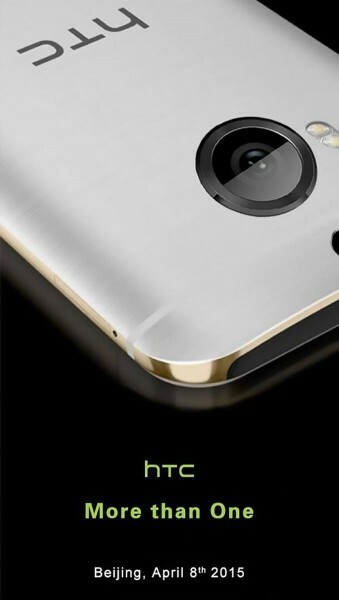 Of course, the 8th April launch event could be an unveiling for the HTC One E9 instead. 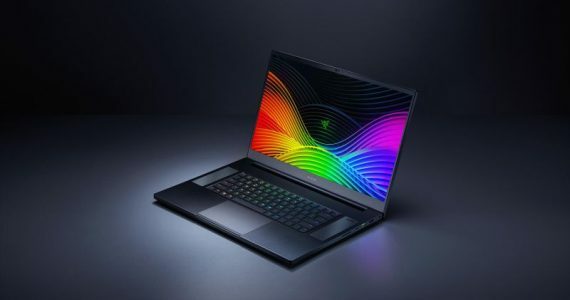 The teaser image for the event, however, clearly shows a metal-clad smartphone, which couldn’t be the E9 as it is basically a plastic variant of the One M9. 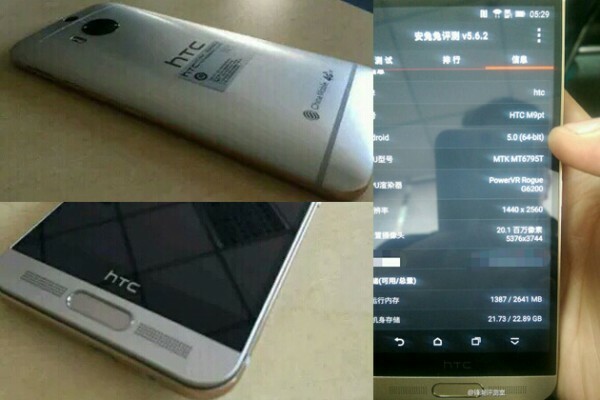 Regardless, it’s possible that both the M9 Plus and the E9 will be unveiled in the event. We’ll find out as we get closer to the 8th of April for the “More than One” event.